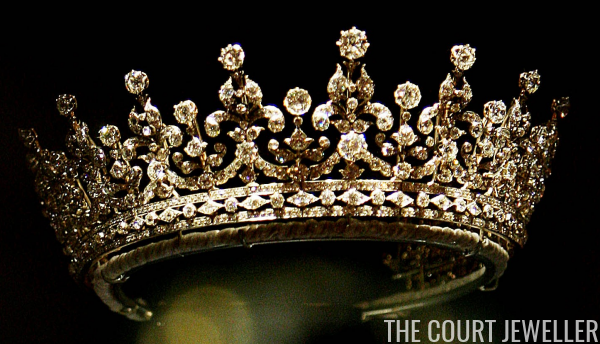 The Girls of Great Britain and Ireland Tiara, a legacy from Queen Mary, is reportedly Queen Elizabeth II's favorite diadem. 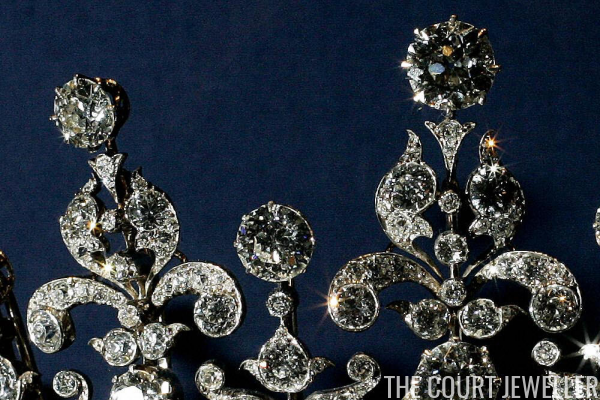 You can read all about its interesting history here. 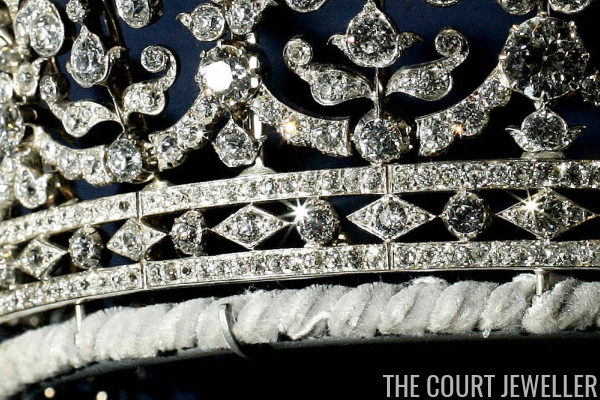 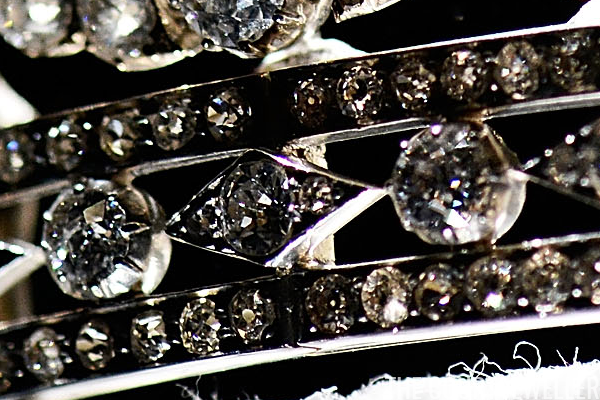 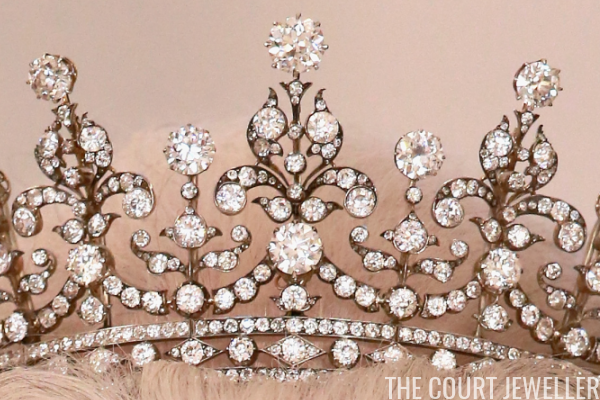 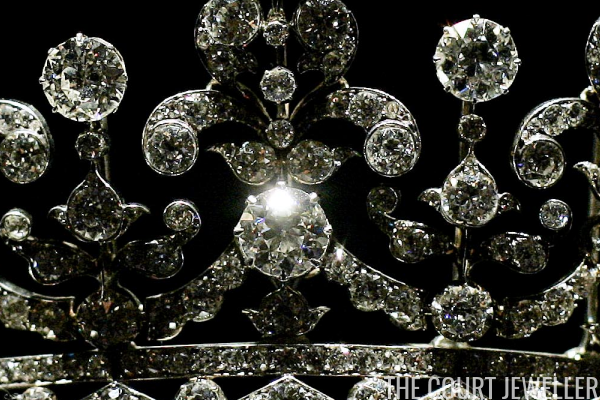 Today, I've got some fascinating close-up images of the tiara to share with all of you. 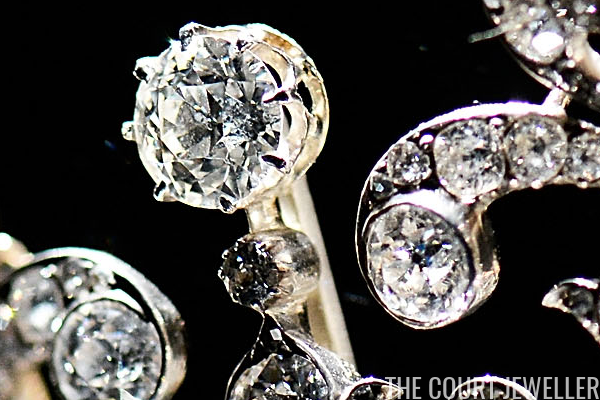 Enjoy the sparkle!